Sillicon Valley's productivity tool, now available as an off-the- shelf SaaS solution. 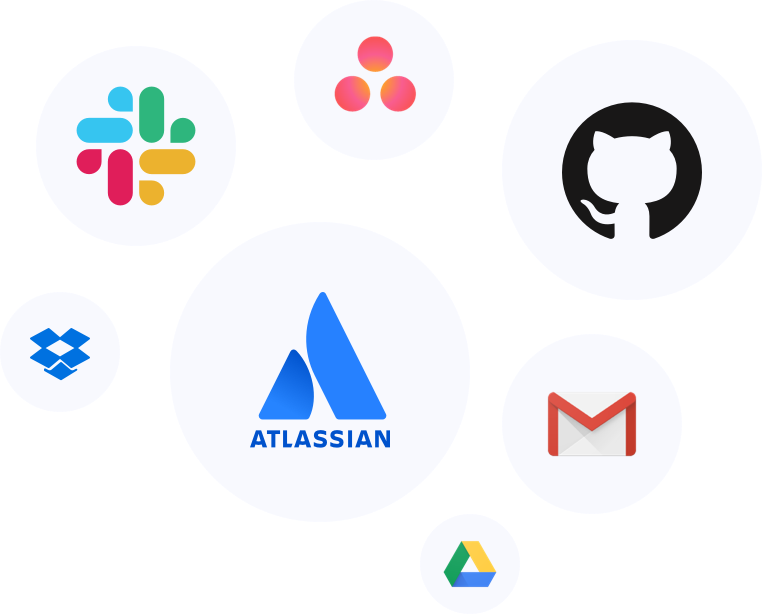 GoLinks is built for every aspect of your organization to integrate, engage, and market. Golinks are as easy to use in an email, as it is in your project management program. The GoLinks browser extension helps turn any golink into a clickable link in any of your commonly used softwares. Bring the ability to share resources into conversations. 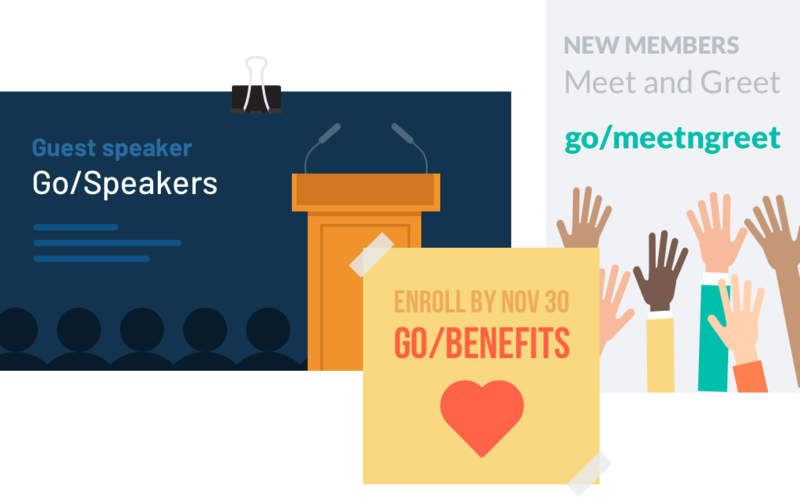 GoLinks makes this possible as you address the entire organization in the next townhall or your coworker in the hallway. bit.ly links are short, but tough to remember, while QR codes have been less than effective. Let easy to remember and visually impactful golinks be the answer to your low-engagement company announcements. Small team means many hats. While you're bouncing around in your unpredictable number of roles, find comfort in knowing that your resources can add some consistency in your work day. GoLinks is free for teams up to 20! The larger the organization, the larger number of shared resources. Trade up to a centralized resource library that offer abilities to search, update, and provide context for the resource.